Each Tuesday we feature audio or video of an SR Contributor reading their work. Today we’re proud to feature a podcast by Matthew Muilenburg. 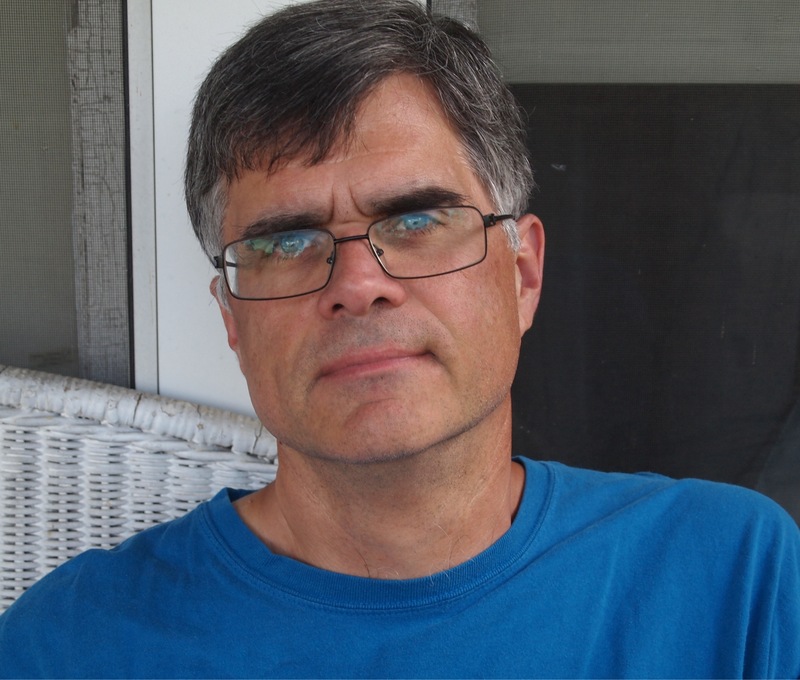 Matt Muilenburg is an English instructor and writing consultant at the University of Dubuque. 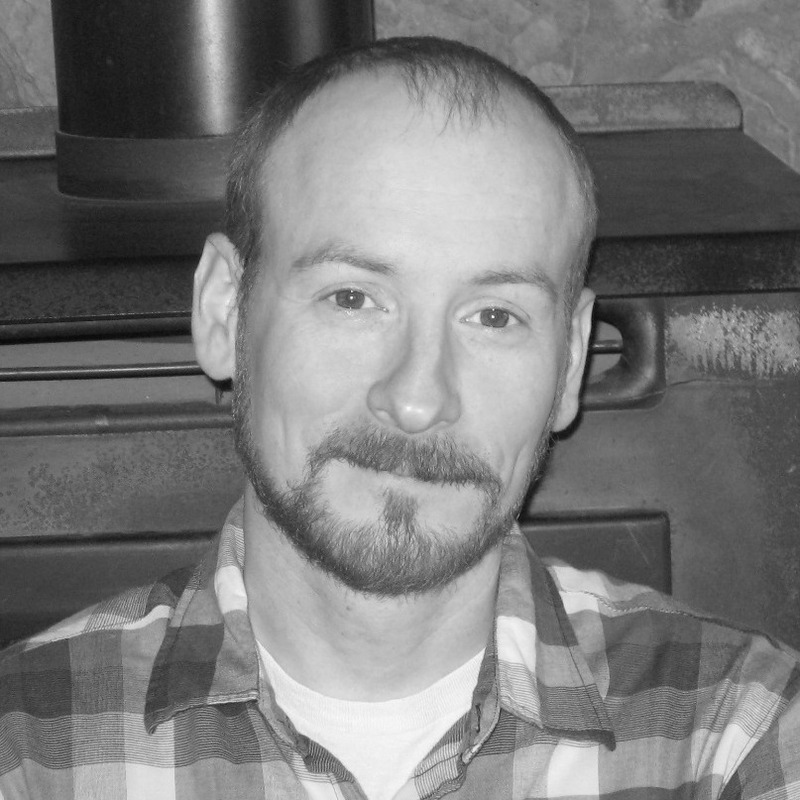 A graduate of the Wichita State University MFA program, his creative nonfiction has been featured in Southern Humanities Review, New Plains Review, South85 Journal, Mojave River Review, and Flyover Country Review. His fiction has also been featured in several literary journals. Matt lives in Iowa near the Field of Dreams with his wife and two sons.